Do you enjoy the classic style of the old English countryside? 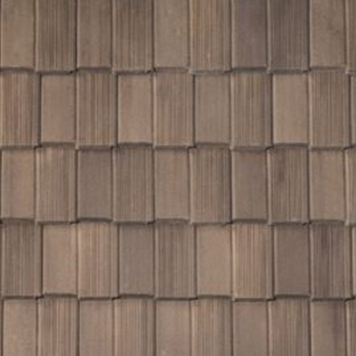 If so, Saxony Split Old English Thatch by Boral might be just the roofing system for you. 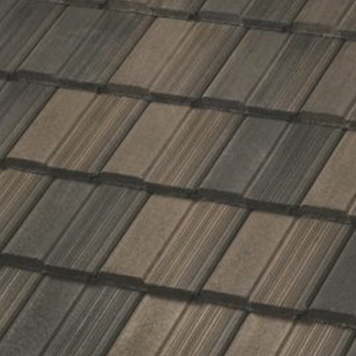 Saxony Split Old English Thatch perfectly pairs the beauty of slate with hand-hewn split tile. 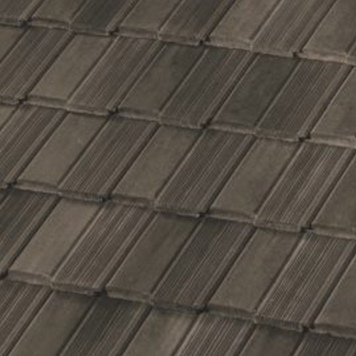 This creates a unique style for your roof that will stand out from the crowd while still providing superior protection against the elements. 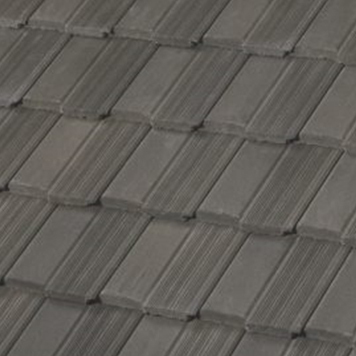 In fact, Boral is well esteemed for their outstanding concrete roofing options. 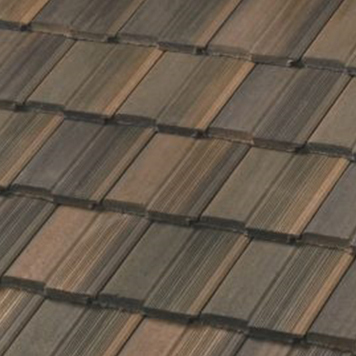 Talk to your trusted Greeley roofing contractors about the use of this stunning roofing material for your home. One of the best things about a roof that is designed with concrete materials is the superior fire rating it receives. Rest easy know you are protecting your family. 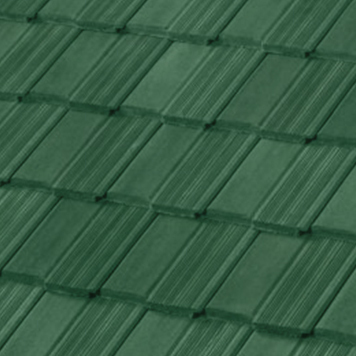 Available in an array of color choices, you can design a unique roof that will match your home. Saxony Split Old English Thatch pairs well with Cottage and Country style homes. Do you want a roof that is going to last for years without a lot of maintenance? 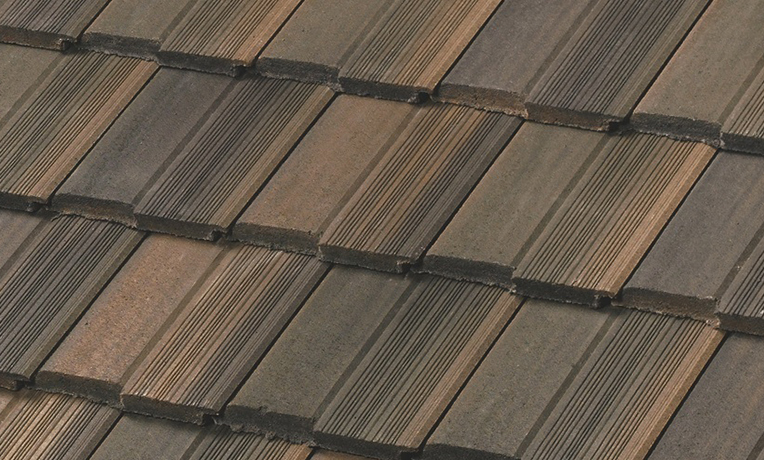 This durable roofing system is a great fit for the rough weather of Colorado and Wyoming. Thinking of selling your house? This transferable warranty will help improve your home’s value. Conversely, if you never sell, you can enjoy the limited lifetime warranty yourself. Choosing to purchase a new roof is a big deal. You are investing your hard earned money into an improvement for your home that you expect to provide you with superior service for many years. For this reason, it is critical that you hire only a Top-Rated roofing company for installation. You want to ensure that your new roof is installed precisely and up to spec. Want to invest in a beautiful new roof? Reach out for a on Saxony Split Old English Thatch and schedule installation with our expert Greeley roofing company.